"Our production team and suppliers are excited to begin building these next generation HDTs for the U.S. Army," said David Hartzell, president of Mack Defense. "Our production team and suppliers are excited to begin building these next generation HDTs for the U.S. Army," said David Hartzell, president of Mack Defense. "We're confident the M917A3 will provide the Army the legendary durability and toughness Mack customers have come to depend on." 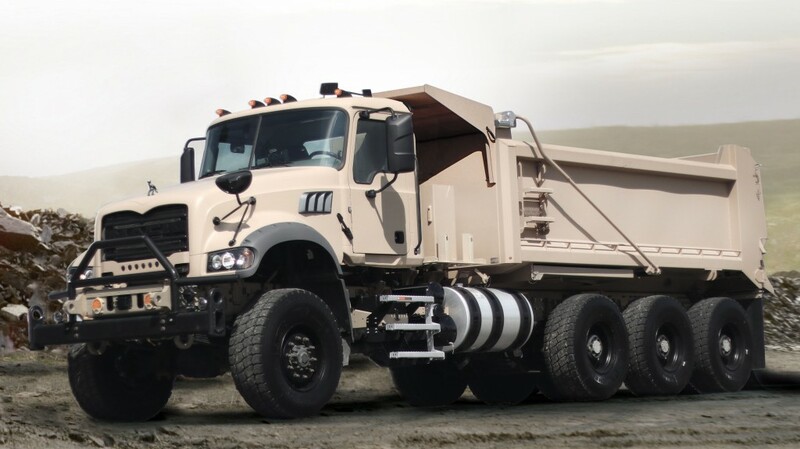 "We have had regular meetings with our U.S. Army partners in preparation for the PVT phase of the contract, and we look forward to providing a tough, dependable truck that will meet their requirements," said Jack Terefinko, HDT program manager for Mack Defense.